Below you will find selections of hiking gloves. Your fingers are one of the body parts most prone to frostbite and thus it’s essential to protect them from cold. Hiking gloves differ in materials (merino wool, polyester fleece, synthetic fill etc.) 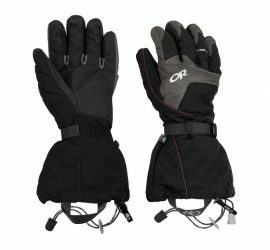 and design (all-in-one gloves, modular gloves etc. ).